There is little to no evidence that wind turbines pose a risk to the health or residents living near them, a panel of independent scientists and doctors found in a report commissioned by the state Department of Environmental Protection. The panel concluded that there is no evidence that churning turbines, flickering light, or the resulting vibrations produce what has come to be called “wind turbine syndrome” -- dizziness, nausea, depression or anxiety associated with living close to a windfarm. But the report released today found “limited evidence” that the noise from wind turbines can result in sleep disruption and annoyance. State officials said they formed the panel last spring as a way to address questions about the potential health risks of wind power. 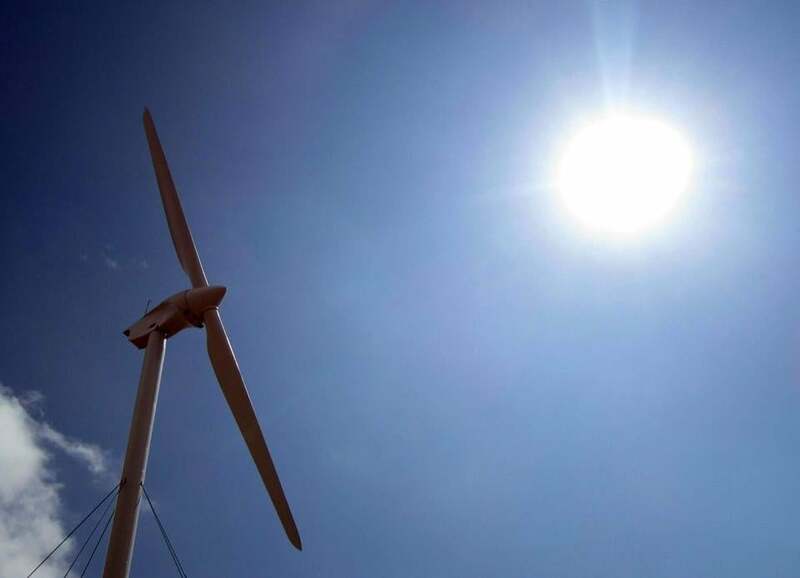 The Patrick administration wants turbines to produce 2,000 megawatts of wind power -- one-quarter of it from offshore sources -- by 2020, up from the 45 megawatts available today. The report found no evidence that “shadow flicker” – the shadows cast as a turbine operates in sunlight -- poses a risk for eliciting seizures. The panel did not do any original research nor did it investigate reported problems at any particular turbine installation. Instead it reviewed existing studies. It also noted in its report that the available scientific literature on the health effects of wind power remain limited, and that the studies that have been done had shortcomings. The state plans to host three meetings for the public to comment on the report next month in Boston, Bourne, and Lee. The Department of Environmental Protection will accept public comments until March 19.